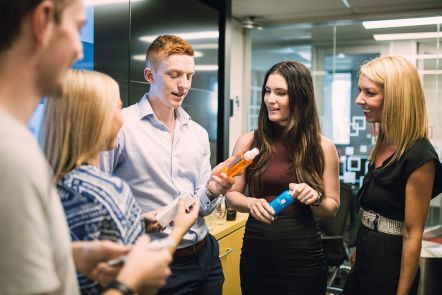 A team of business QUT students is on their way to Paris to take part in the international L’Oreal Brandstorm competition against student teams from around the world. 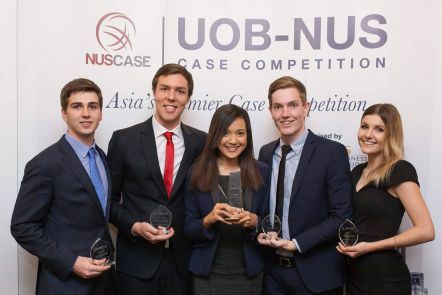 Our case competition team has won the UOB-NUS Case Competition hosted by the National University of Singapore, with 16 universities competing. 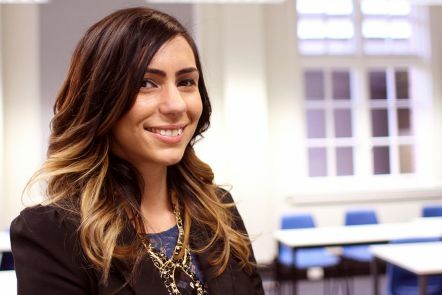 We prepare students for the real world of accounting practice in our capstone unit. Students work in teams to research issues, gather information and present solutions to client problems. 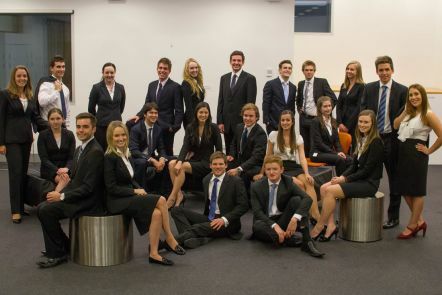 Our business case competition team is one of the most successful in the world. 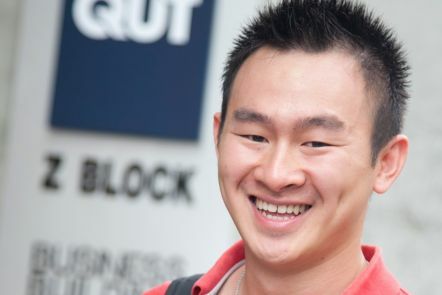 We sponsor and coach our students to compete with leading business schools nationally and globally. 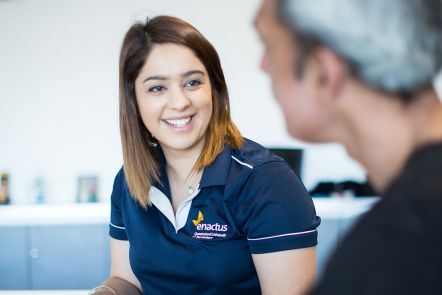 A team of our students who help to mentor migrant women and train homeless people to get jobs competed against teams from 26 other Australian universities at the 2015 Enactus Australia National Competition. Develop your workplace skills and gain a competitive edge through our real-world training, extracurricular programs and associations. 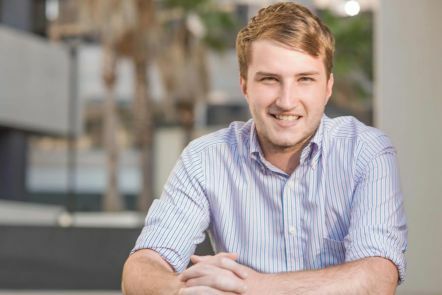 Put theory into practice with our prestigious industry partners through our Work Integrated Learning units, not-for-credit work experience and scholarships. Expand your professional skills and career opportunities through careers fairs, sponsorships, competitions and business simulations.